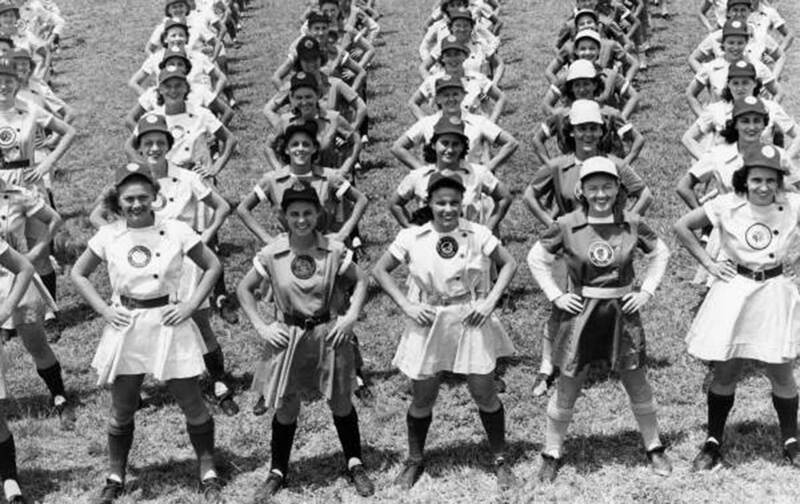 Writer Britni de la Cretaz stops by to talk about the queer history of the All-American Girls Professional Baseball League. This week we speak to Britni de la Cretaz, journalist and writer, about her recent piece that went viral titled “The Hidden Queer History Behind ‘A League of Their Own. '” This was a very informative conversation that examined the hidden relationships that existed during WWII in the All-American Girls Professional Baseball League, and how women athletes navigated this terrain at such a unique time. Also we have Choice Words about the Argentinian national team and their decision to cancel a game in Israel. Our Just Stand Up and Just Sit Down awards go to the Philadelphia Eagles and players like Chris Long, Malcolm Jenkins, and Torrey Smith for their courageous stand on the issue of the White House visit, and serial nominee Donald Trump, respectively. Our Kaepernick Watch contains more news on his collusion case. That and much more!